Located between Cusco and the Sacred Valley, Chinceros is a pretty town high in the mountains. Standing high at an elevation of 3,700m, the town was an important strategic stop-off from traders travelling from the sacred valley to the Incan capital. 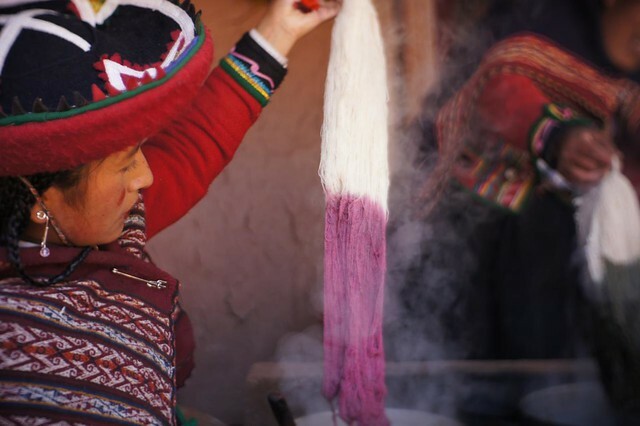 Nowadays, the town is visited primarily by tourists on the day long Sacred Valley tour from Cusco. 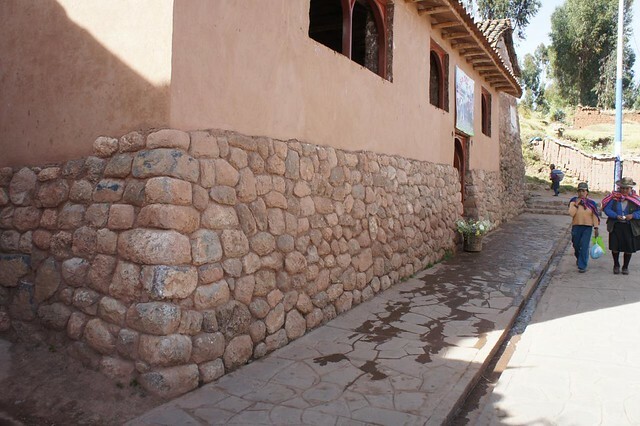 It is possible to see some excellent examples of how colonial architecture was built on top of Incan construction, with original walls of Incan brick-laying to be seen on many buildings. Other than the architecture, the main draw to the town is its heritage as the weaving centre of the area. 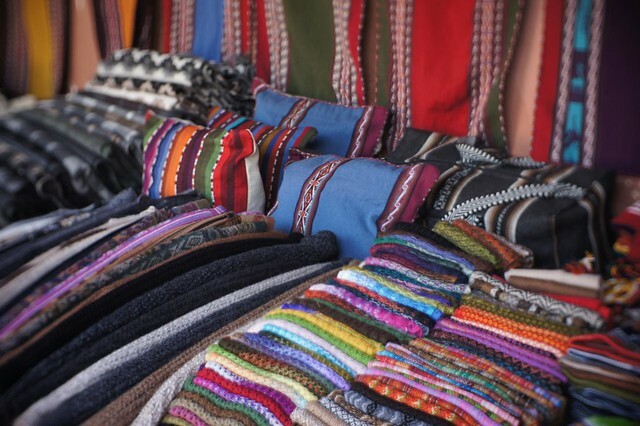 Textiles and handicrafts are woven, by hand, using traditional techniques by the women in the village. 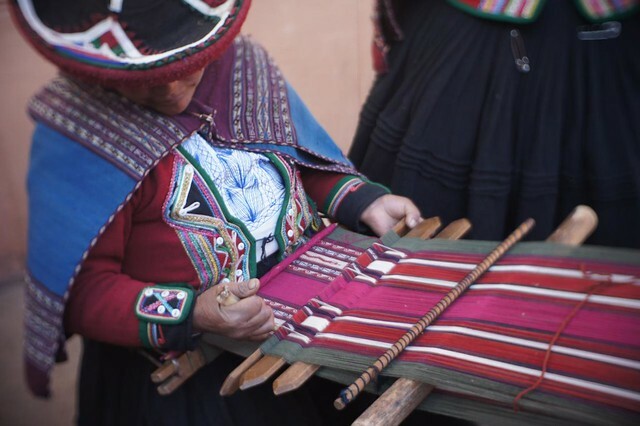 Spindles and looms are used to craft the al paca wool into beautiful and intricate designs. 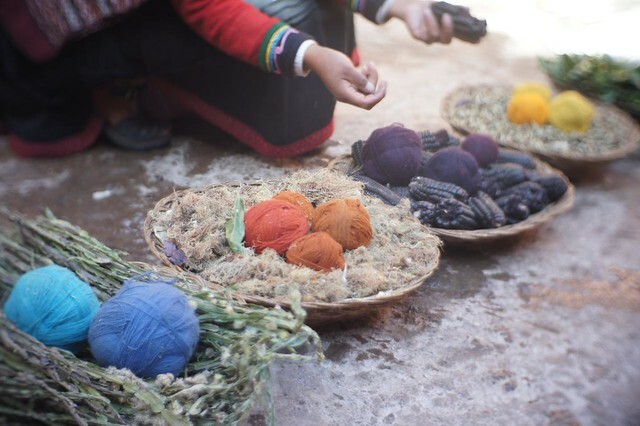 If you are lucky enough to visit an handicraft centre, the ladies will demonstrate traditional weaving methods, as well as the dyeing process giving the ladies a whole rainbow of coloured yarns to work with. 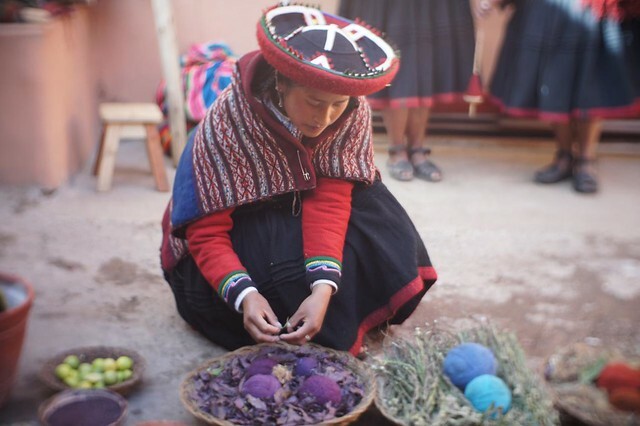 Unlike many of the handicraft centres on tourist trails around the world, the workshops visited by the smaller tours take you to family run businesseswhere there is little pressure to buy. After the demonstration you are free to wander around the stalls, but there is little obligation, with the ladies preferring to chat amongst themselves rather than harangue travellers, giving the place a very laid back feel.